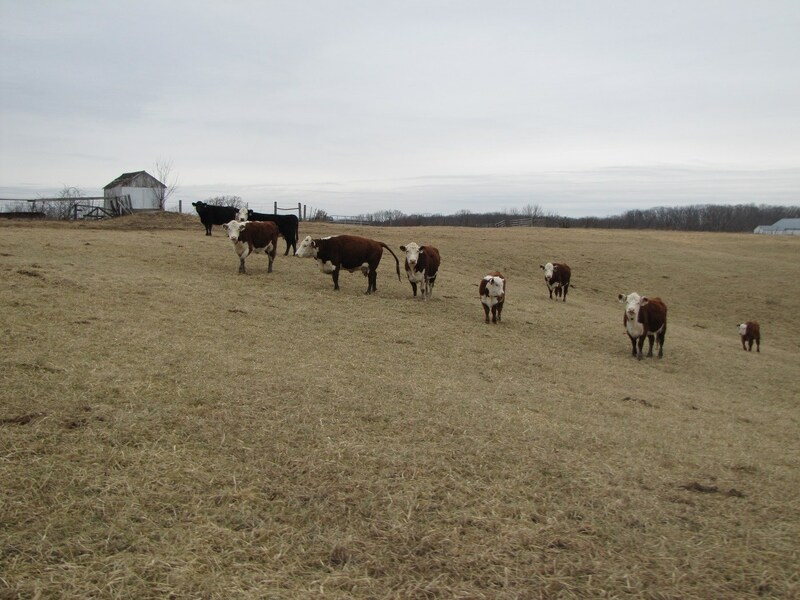 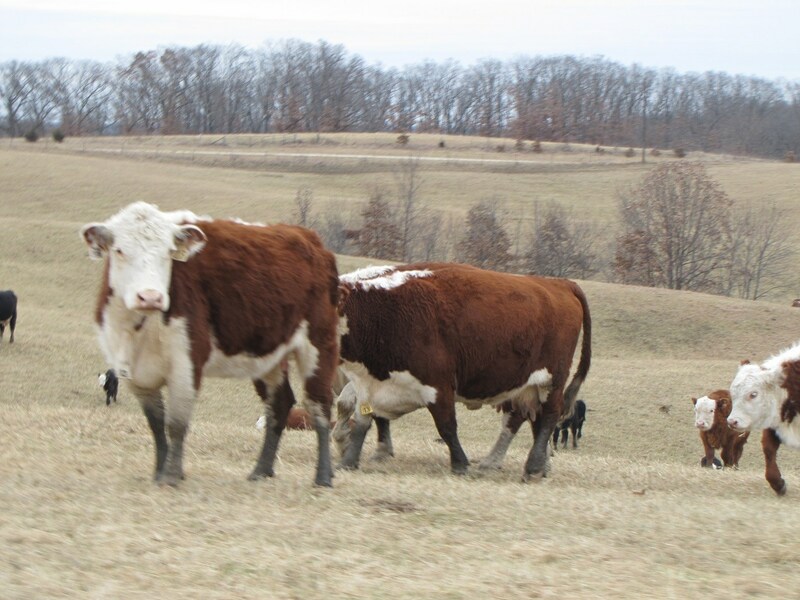 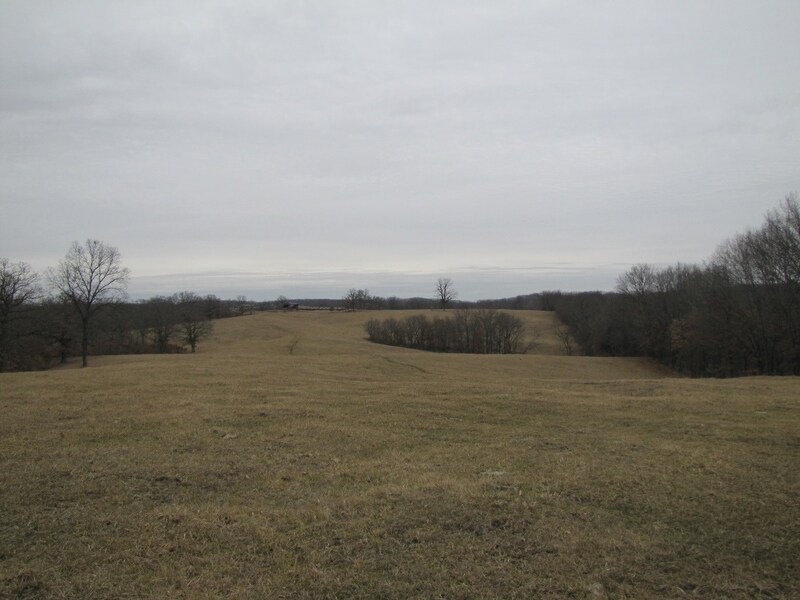 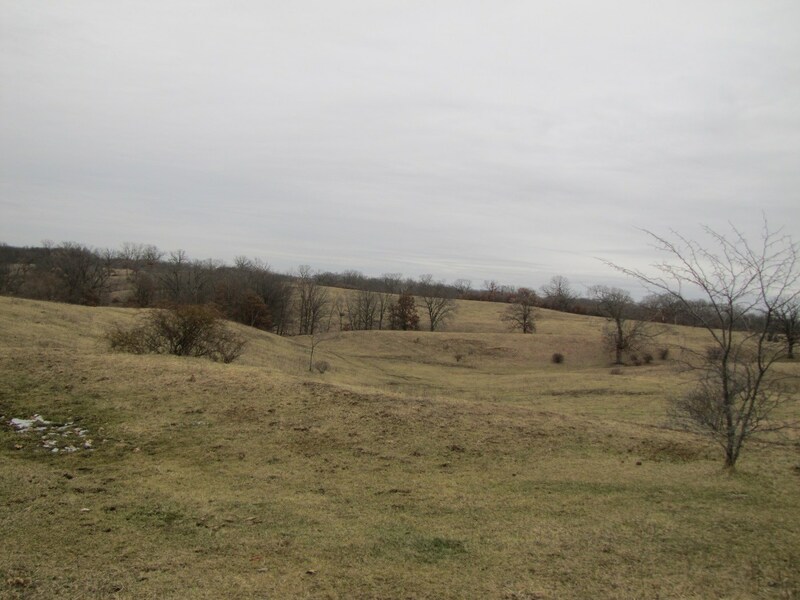 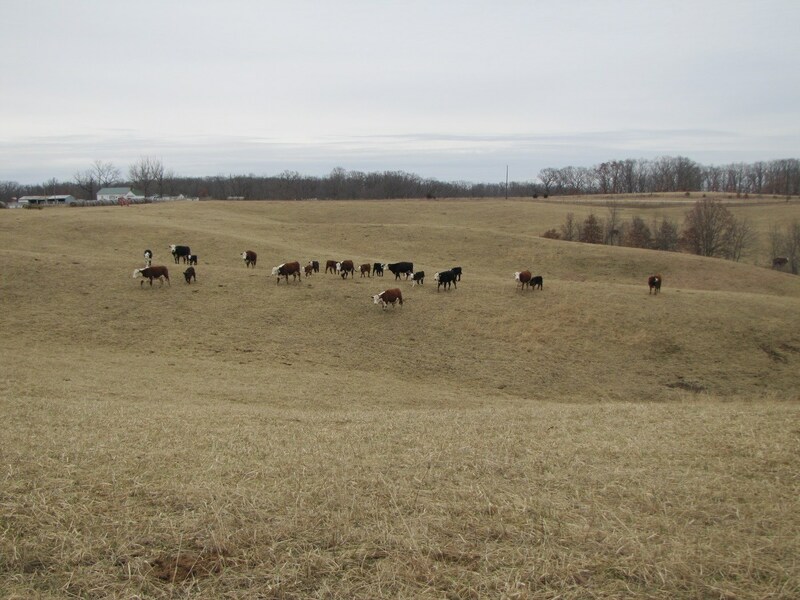 249.8 surveyed pasture or recreational land located in northeast Missouri in Adair County. 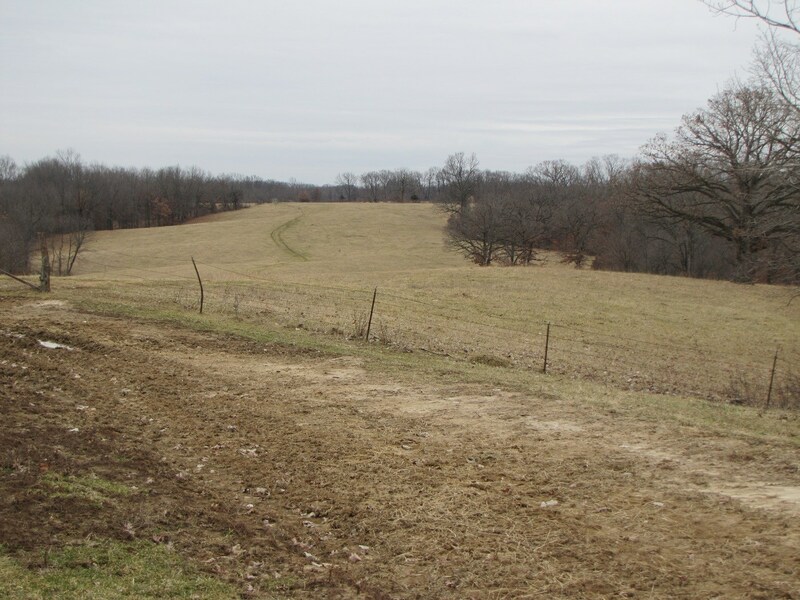 Located north of Novinger, MO take Hwy. 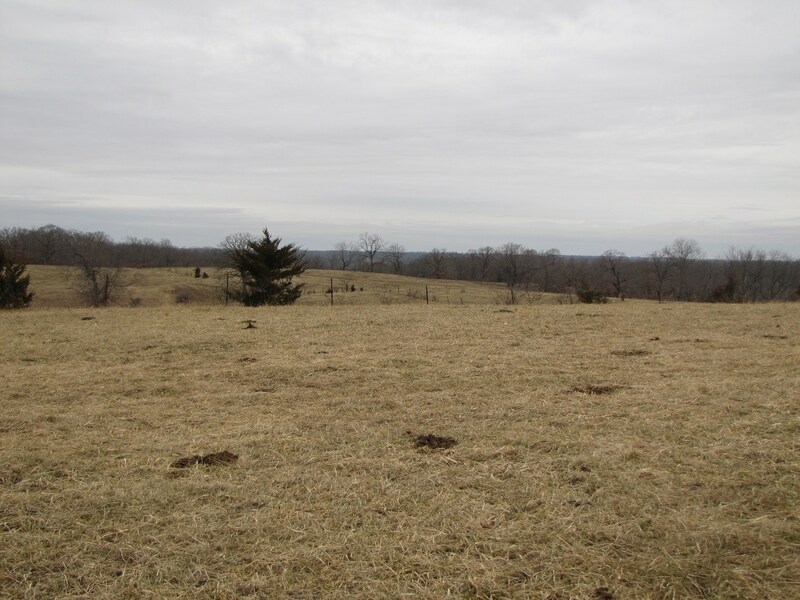 149 approximately 4 miles to Martin Ridge Road then 3 miles west to Bethel Ridge Road. 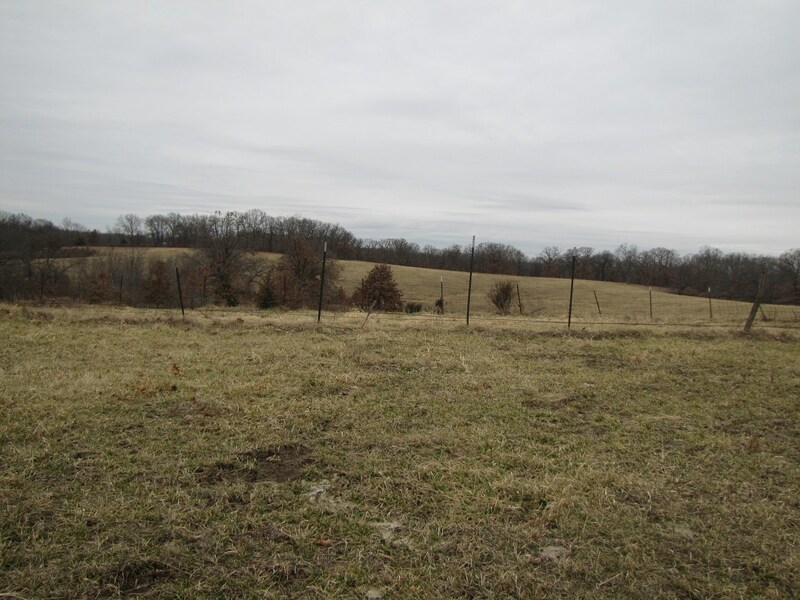 The farm has 130+/- acres of fertile pasture ground, a pond, and is fenced. 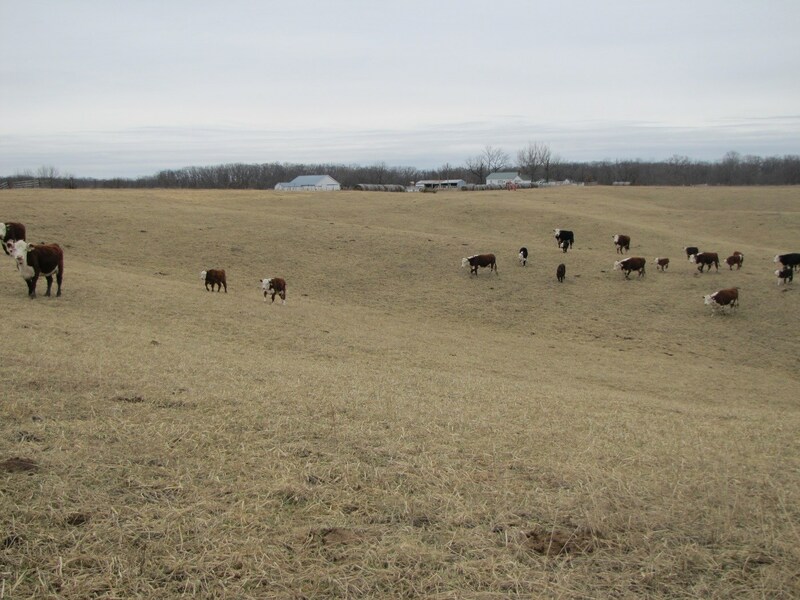 If you are looking for an investment property this cattle farm is turn-key and currently generating rental income. 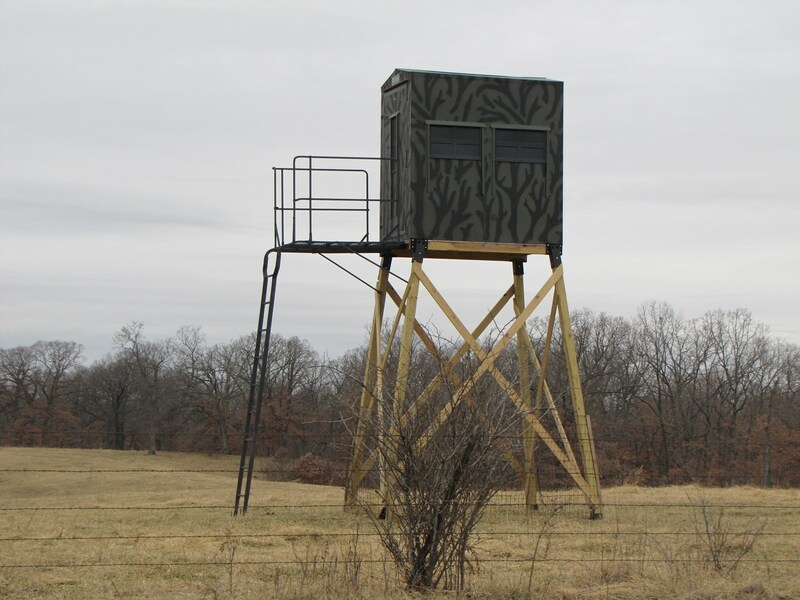 If you are looking for a great northern Missouri whitetail deer and turkey hunting farm this is it. 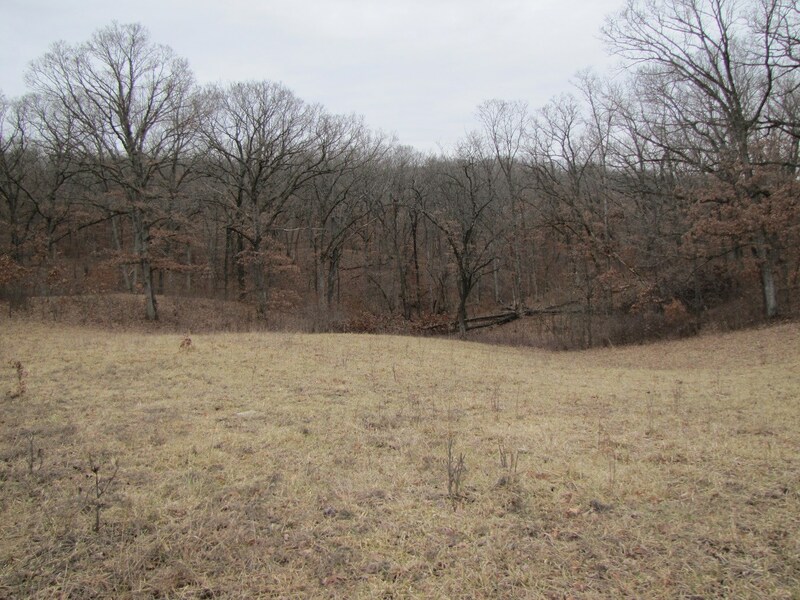 The remaining acreage of timber and draws could offer another source of income via a hunting lease. 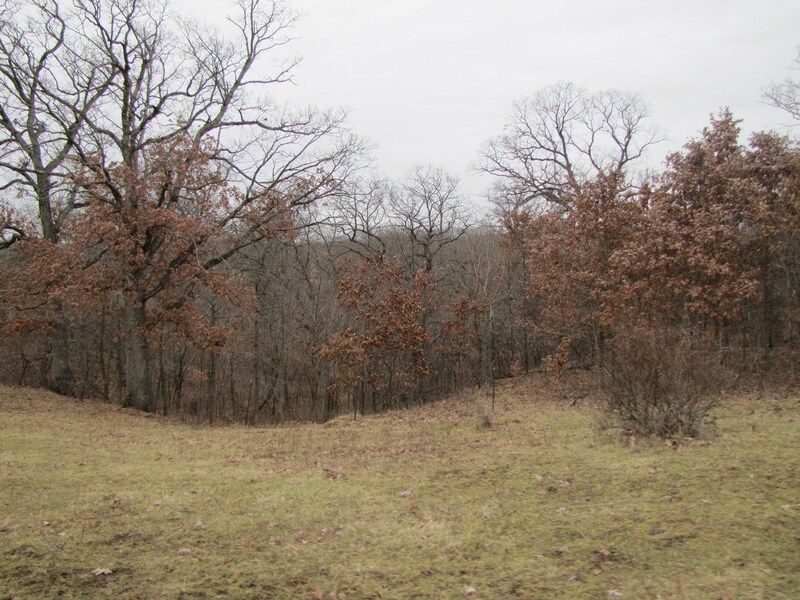 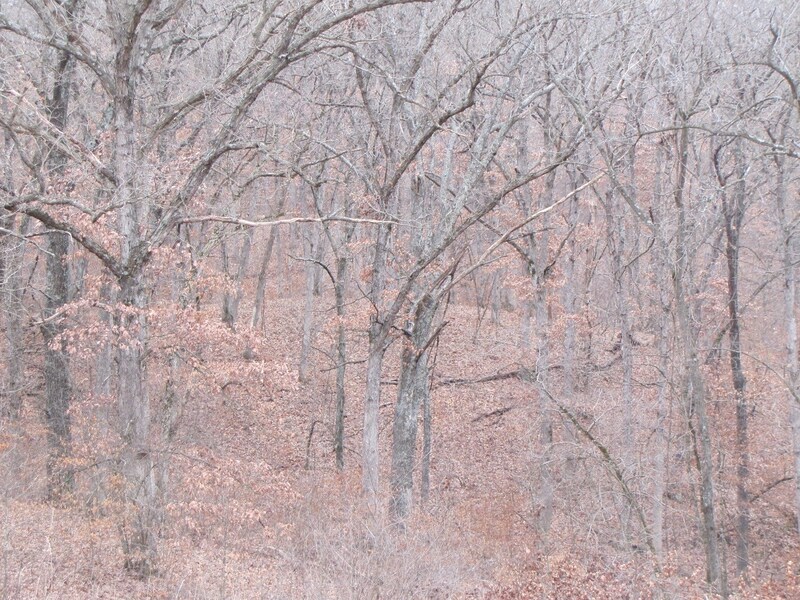 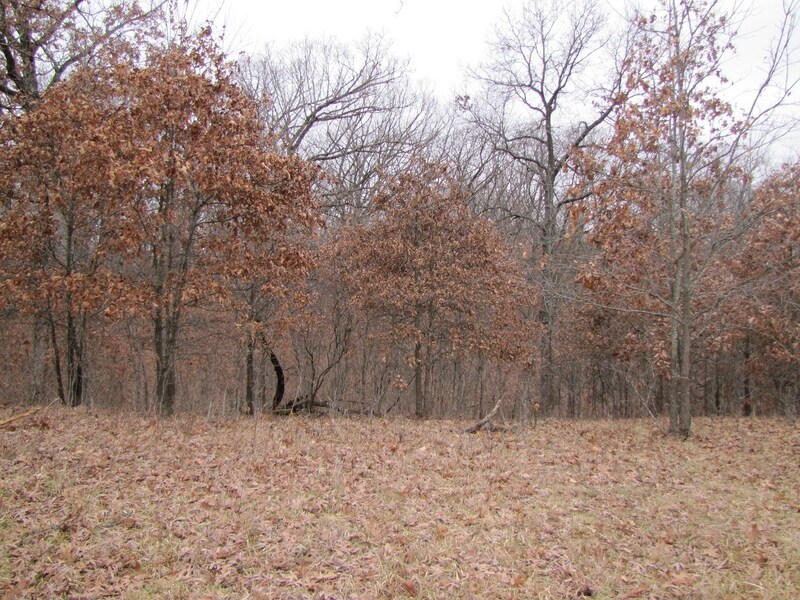 The brush and timber on this property provides excellent cover for whitetail deer and other wildlife. 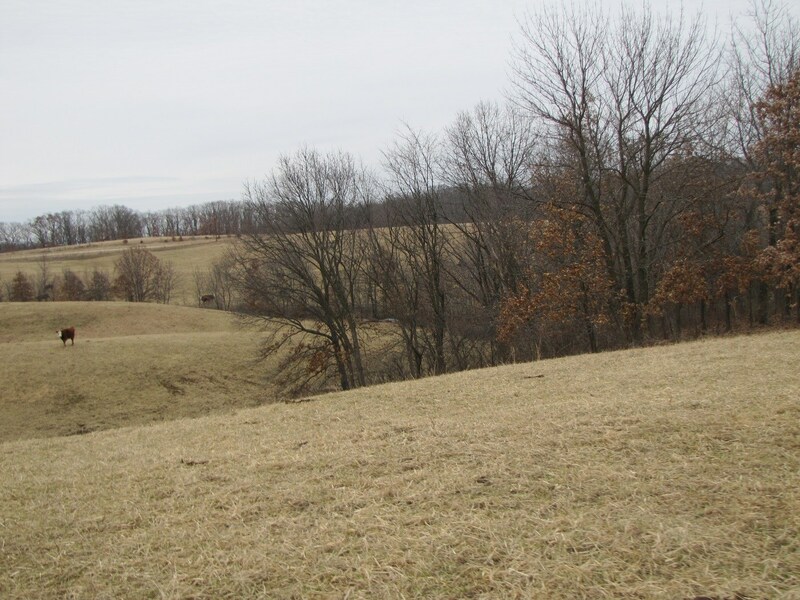 Contact David Smith, Salesperson at 660-216-3405 for details. 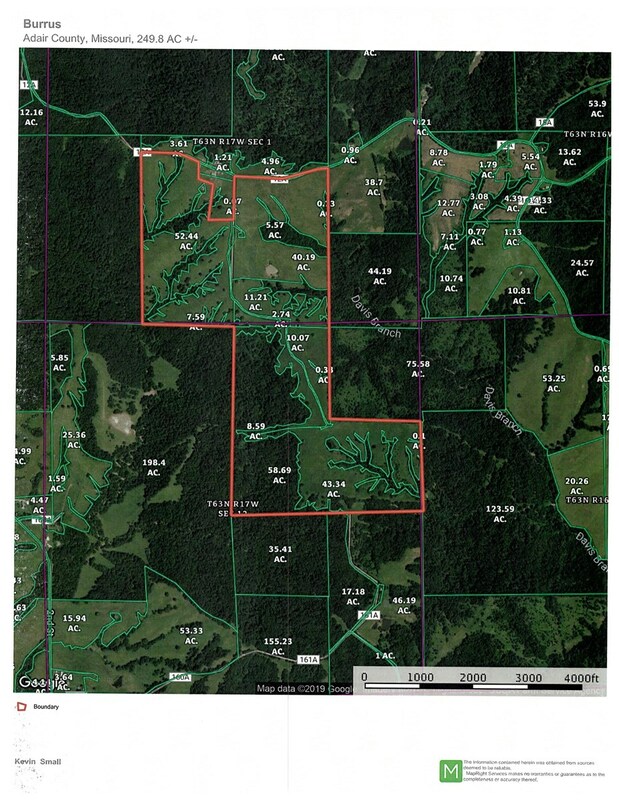 *Property lines on the map are thought to be accurate but they are estimated. 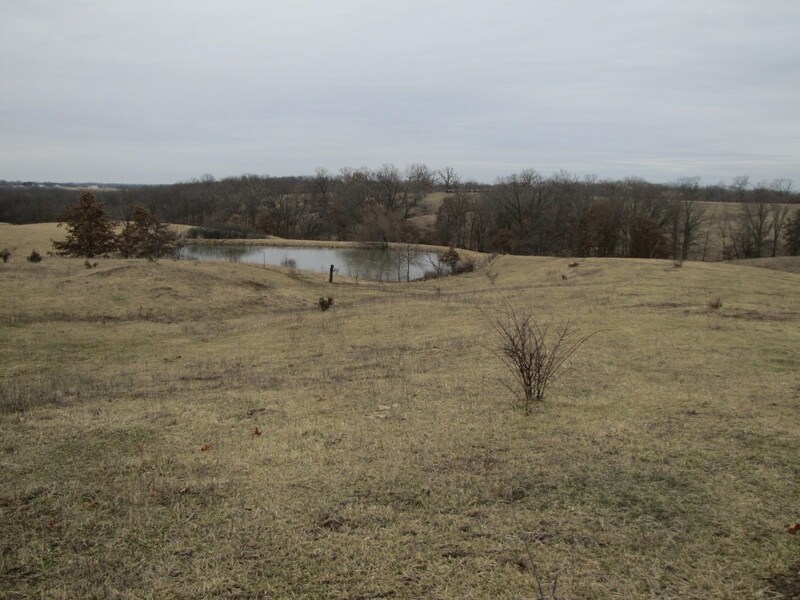 Approximately 2hr 45min from Kansas City, MO; 3hr 45-min. 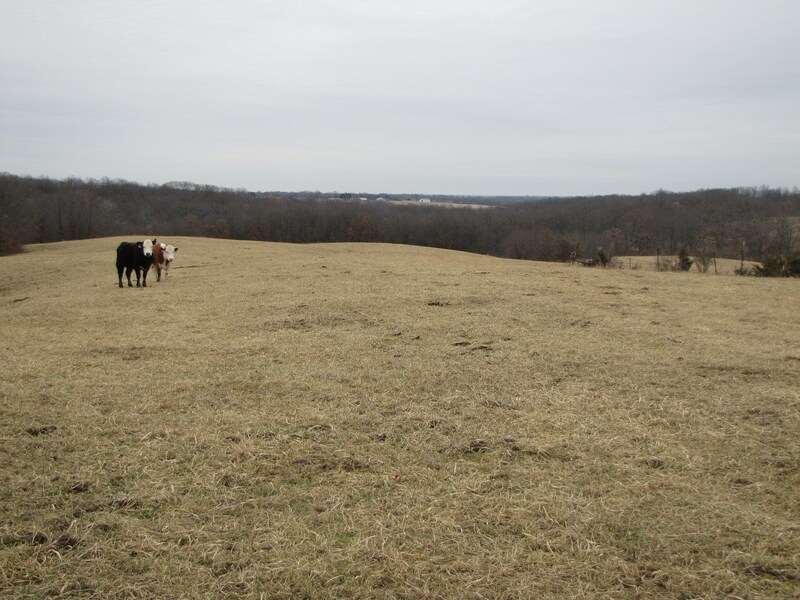 from St. Louis, MO; 2hr-45min from Iowa City, IA.